Beginning May 2018, the museum relaunched its Membership program with new benefits, new levels of giving, and new opportunities for everyone to show how much they <3 African art. 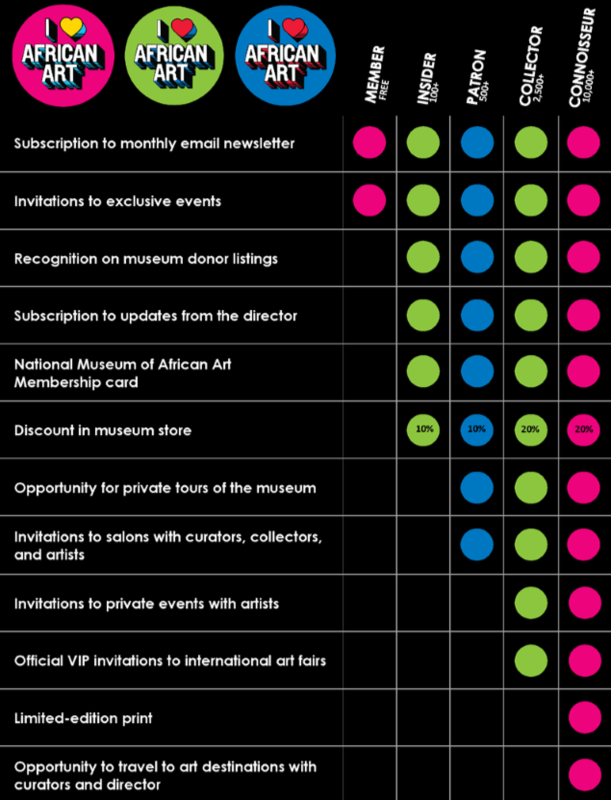 We rely on devoted African art lovers to support all that we do, in all sorts of ways, and our new Membership program was created to reflect all the diverse ways to serve as part of our African Art family—which is why the first level is FREE to join. 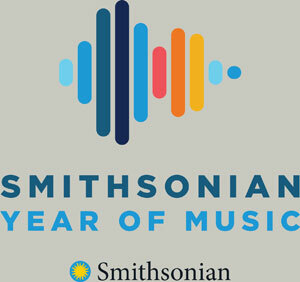 Joining at the FREE level already gets you invitations to exclusive events at the museum. But our Membership program also offers increased opportunities for rewards and benefits at higher giving levels. Giving is also cumulative—for example, make a 50-dollar donation now and a 50-dollar donation next month to officially move up to the Insider level. You can increase your giving at any time to gain access to artists, curators, and international art fairs. We rely on your financial support for our award-winning exhibitions, to build our collection, and to put on all of our educational programming. 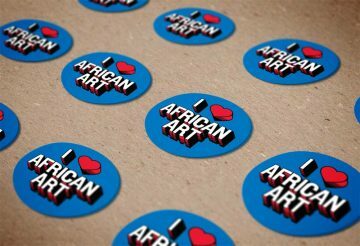 Our most loyal African art lovers make it possible to fulfill our mission: To inspire conversations about the beauty, power, and diversity of African arts and cultures worldwide. Will you join us? Are you already a Member at the museum? If you have donated to our Partners program or our African Art Circles within the last year, THANK YOU. And don’t worry—your current store discount is still applicable. Plus, now you can expect even more benefits for your donation, starting May 1, 2018. If you have any questions, please contact us at NMAfAMembership@si.edu.